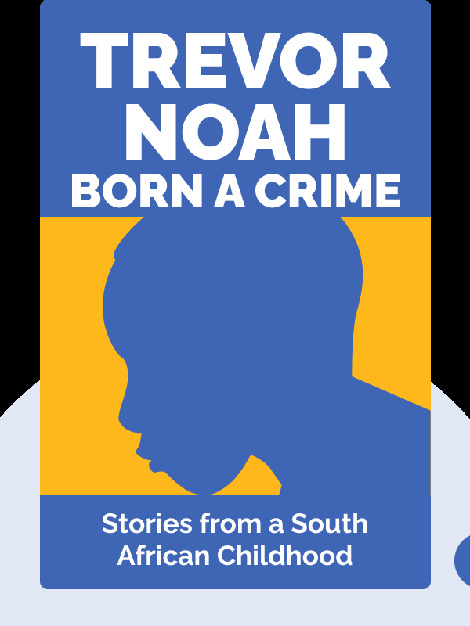 Born a Crime (2016) is about Trevor Noah's childhood and adolescence in apartheid and post-apartheid South Africa. A child of mixed heritage, Noah details the challenges he faced and the peculiarities that existed when he was growing up. 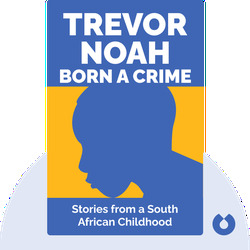 Trevor Noah is a world-renowned South African comedian, as well as a radio and television host. He has been hosting the Daily Show since September 2015, and has won numerous prizes, most recently the 2017 MTV Movie & TV Awards for Best Host.